We have spent hours of testing to improve the very well established 45XX series. 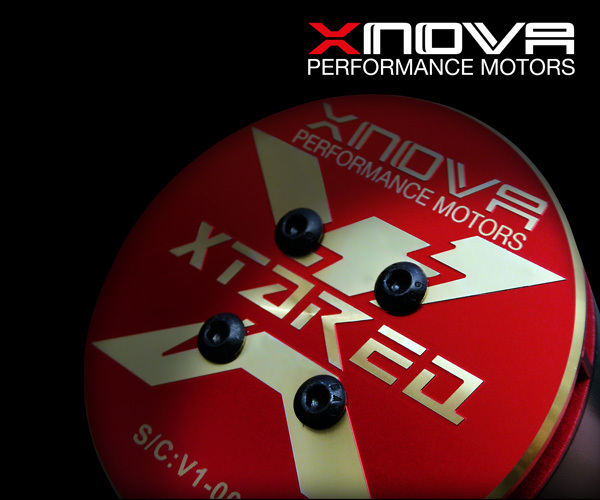 The result is an even better overall performing motor and increased efficiency. This all will provide you a cooler running motor and also more consistent power delivery over the full flight. 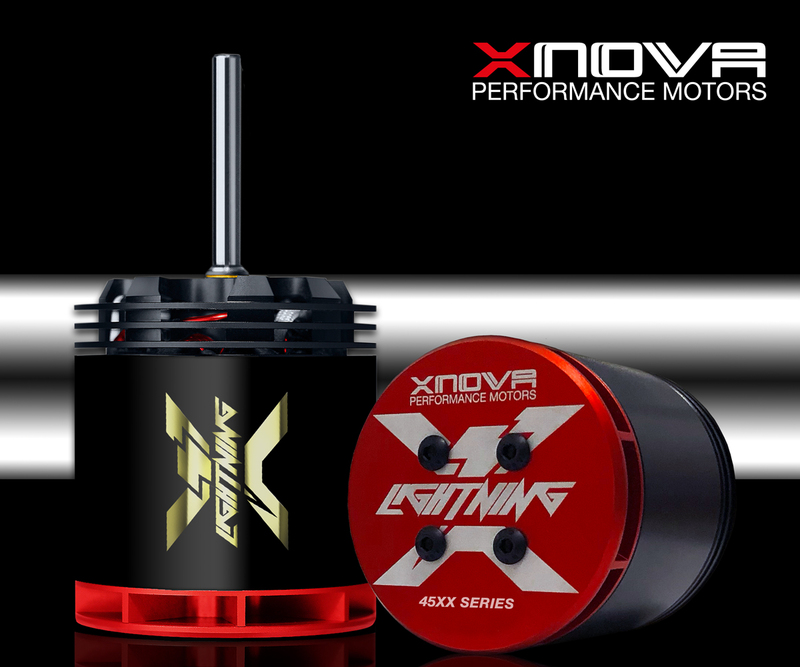 The Xnova V3 lightning series is the highest level of motor performance money can buy nowadays. - 630mm to 710mm Bladesize. - 690mm to 770mm Bladesize. - 700mm to 800mm Bladesize.